He had perfect care in my opinion. He never entered a hospital in his final year, and died at home. He lived amidst his clutter, herbal remedies and with his wife of 65 years in Manhattan. Irving was my father in law. At the age of 89, he developed chronic kidney failure. He opted for aggressive medical management and not to have dialysis. 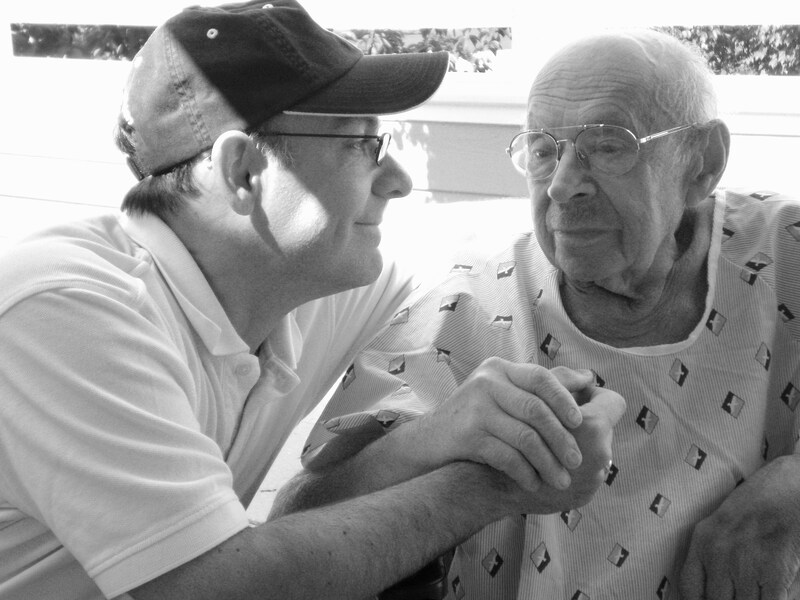 He lived for another year with home hospice care. He had perfect care in my opinion. He never entered a hospital in his final year, and died at home. He lived amidst his clutter, herbal remedies and with his wife of 65 years in Manhattan. He enjoyed hoarding clutter he bought from the local Salvation Army. Entering the apartment was difficult due to the massive amount of stuff. What mattered most to Irving was to be with his wife at home, enjoy his five grandchildren, and visit us in Long Island every Sunday for a backyard BBQ.